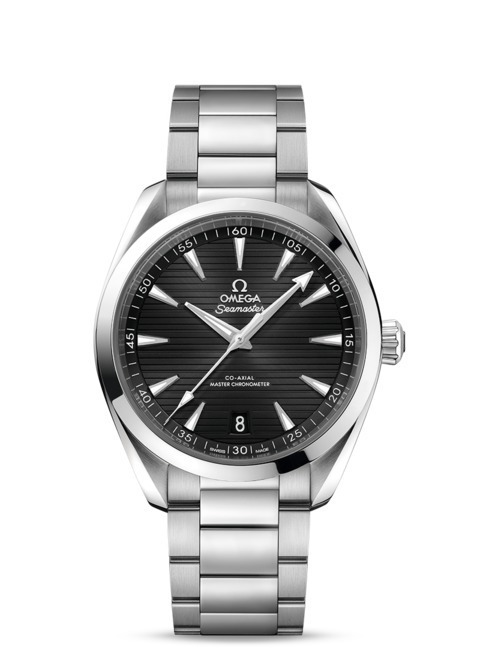 A superb tribute to OMEGA’s maritime heritage, the Seamaster Aqua Terra Collection. 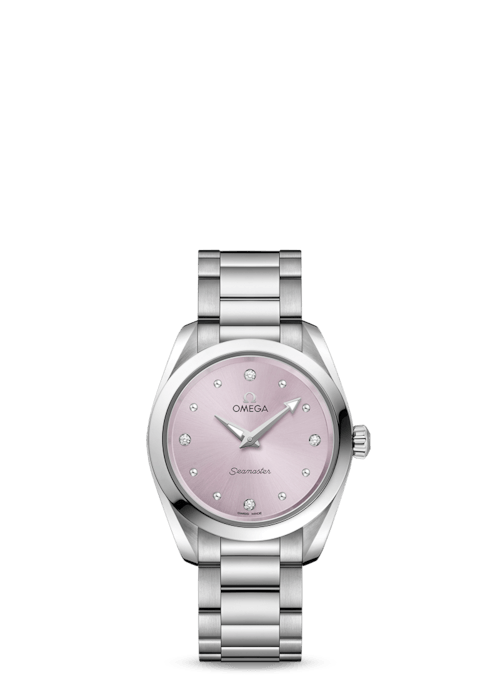 This model features a symmetrical case crafted from Stainless Steel, a silvery dial highlighted with a”teak” pattern inspired by the decks of luxury sailboats, blackened hands and indexes which have been filled with Super-LumiNova and a date window at 6 o’clock. 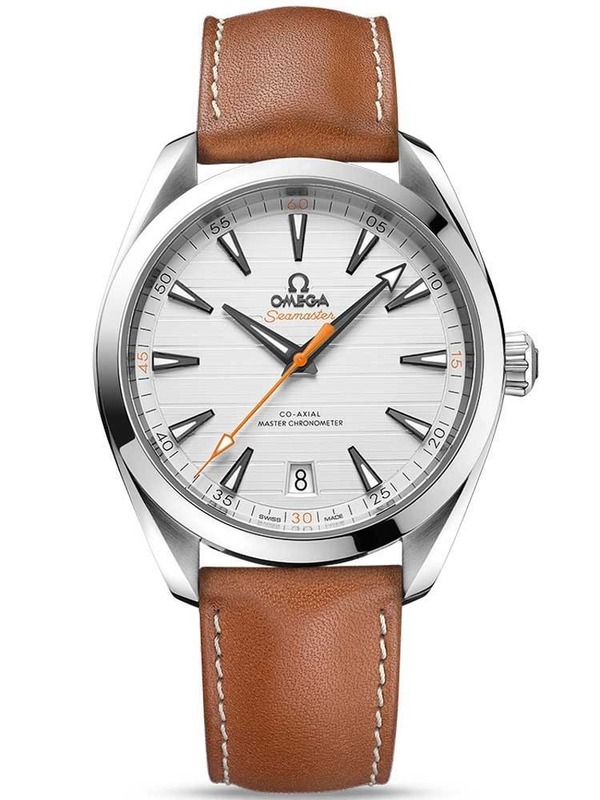 Orange has been used for the central seconds hand , as well as the “Seamaster” wording and the four quarter numbers on the minute track. 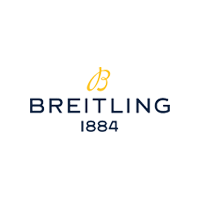 Powered by Omega Co-Axial self-winding movement this watch is a certified master chronometer, approved by METAS and resistant to 15,000 gauss magnetic fields with automatic winding in both directions. 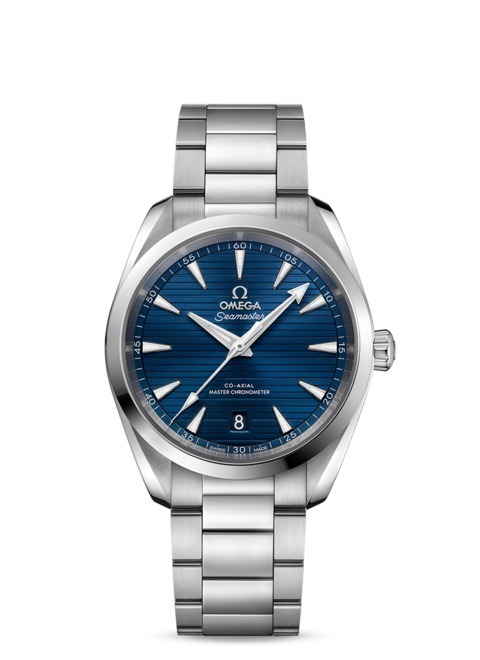 Omega Aqua Terra 41mm Stainless Steel Gents Watch has been successfully added to your shopping bag.